Reebok is back with another collaboration and this time its with MISBHV. We’ve recently seen Pyer Moss collaborate with Reebok on this silhouette and MISBHV has definitely put their own spin on the sneaker. 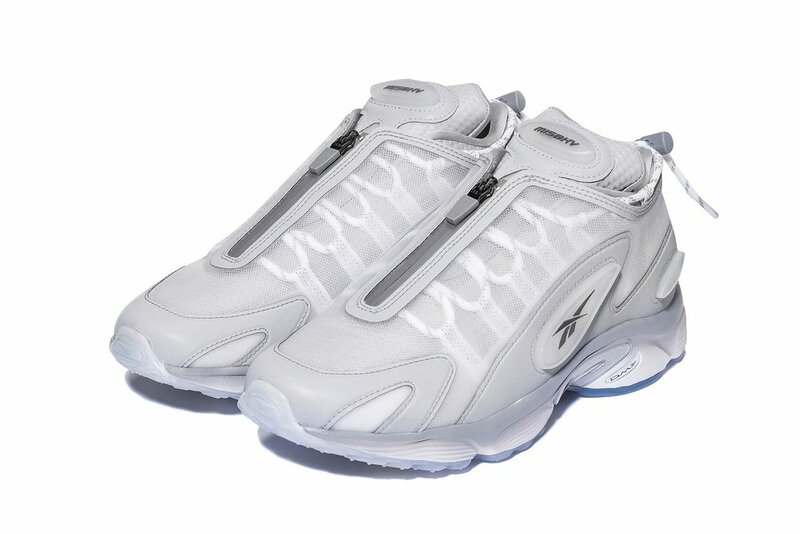 The Daytona DMX features a mesh overlay throughout the design of the sneaker with reflective sides. We also see the MISBHV branding on the heel of the shoe. There’s also a translucent blue sole with the lacing system under the mesh overlay. 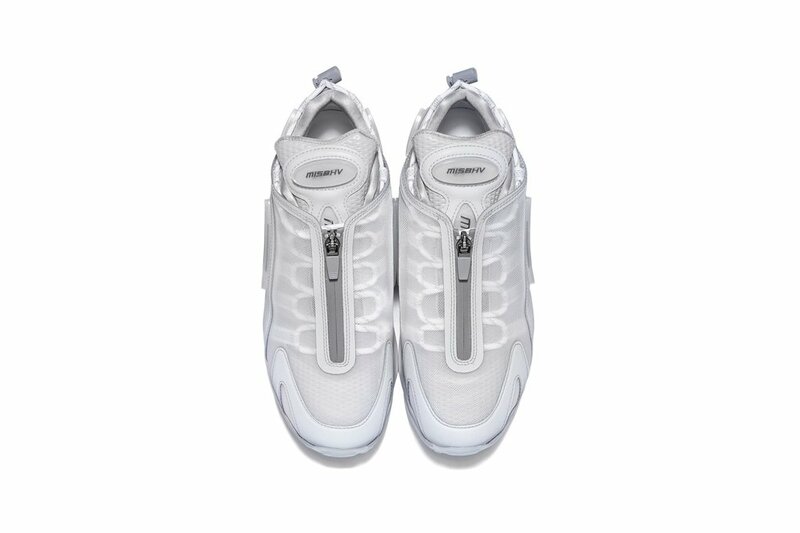 The MISBHV x Reebok Daytona DMX will run you $330 USD and will be available on April 14th worldwide at MISBHV’s website, Reebok, SSENSE and more.